Every autumn, we look forward to the fiery foliage, apple cider doughnuts, and relief from the summer’s swelter. As if that wasn’t enough, this season heralds the arrival of National Cookbook Month and, along with it, a flurry of new cookbooks from some of our favorite places to eat. 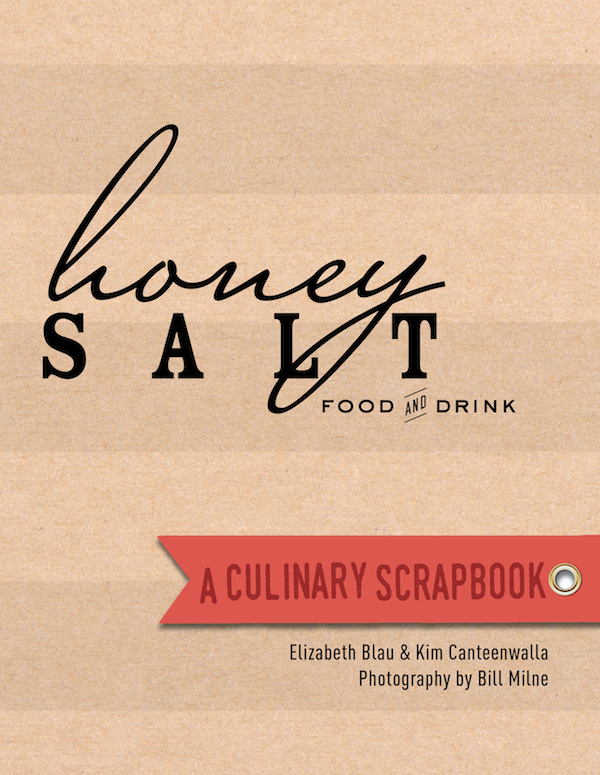 Here are 11 new restaurant cookbooks that should be on your reading list right now. Not a good cook? Make a reservation at one of these restaurants to have the dishes made by the masters themselves. The chef husband and pastry chef wife team behind L.A.’s breakout Italian restaurant give an in-depth look at what makes their food sing. They start by sharing foundational recipes (pickles, vinaigrettes, sauces, stocks, and more) before moving on to some of their best-loved dishes. Savory standouts from Menashe include stinging nettle pappardelle with mushrooms and a fried egg, lobster crostini, and cacao agnolotti stuffed with braised oxtail. Gergis’s masterful sweets work is equally enchanting, such as nostalgia-evoking rainbow sherbet, apple cider doughnuts (yay! ), and maple-ricotta fritters with maple butter. 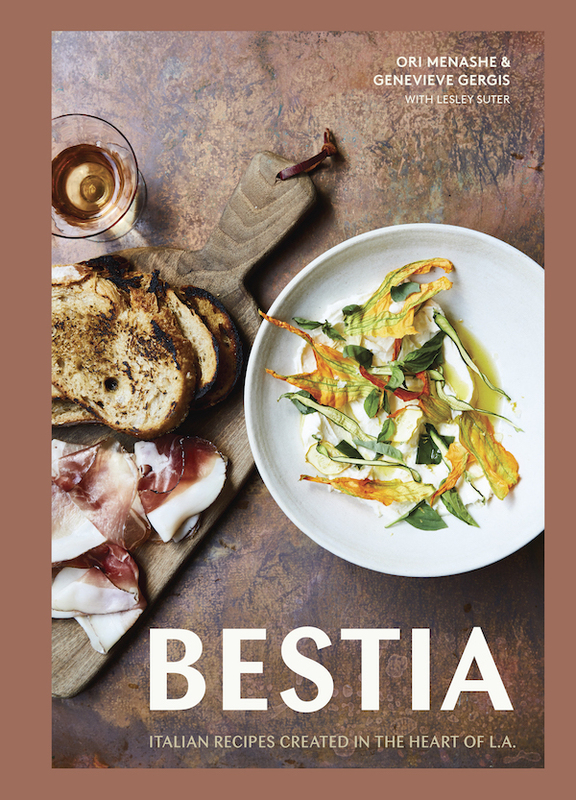 Make a reservation at Bestia, Los Angeles, California. This is far from your average NOLA cookbook. 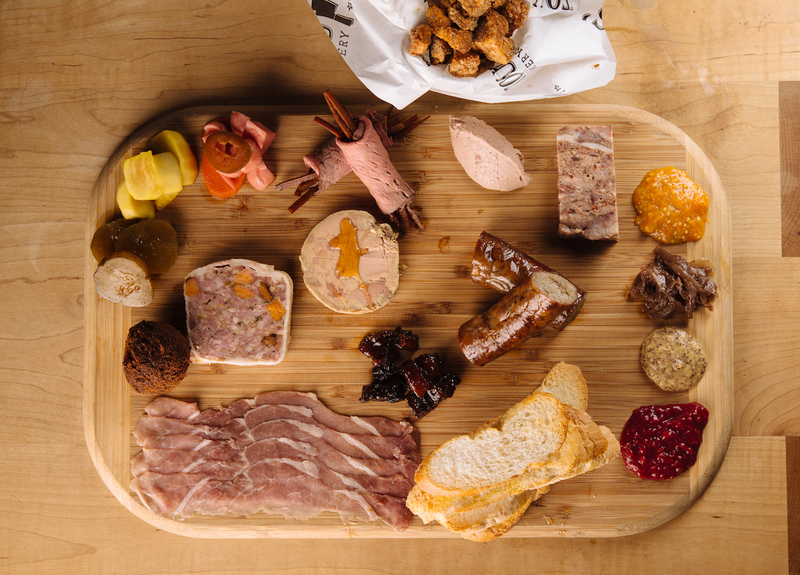 Toups digs deep into the wider traditions of the region and their unbreakable ties to food. He teaches readers how to pull off a classic crawfish boil, provides a step-by-step guide for roasting a pig, and advises how to best highlight the Gulf Coast’s seafood. One of the most engaging chapters is devoted to backwoods cooking after a hunt. 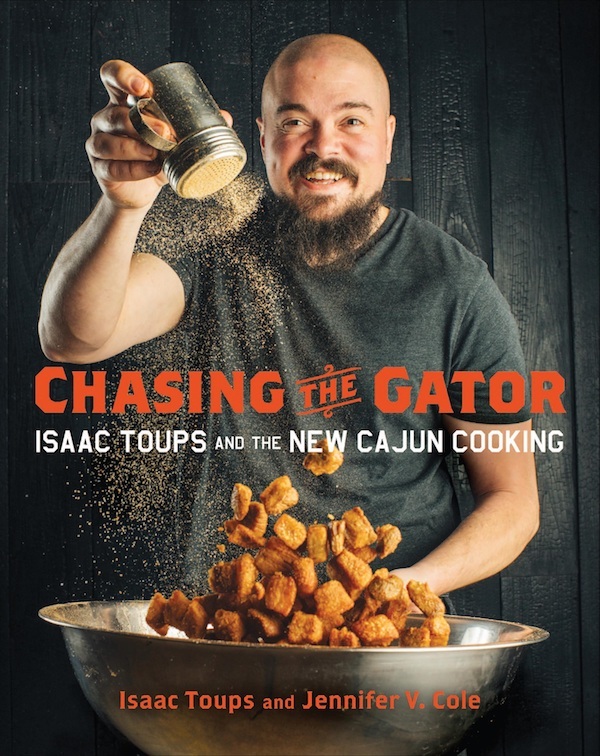 Whether you already have a passion for Cajun cuisine or you’re looking for a starting point in your explorations, Chasing the Gator is a must-read. Make a reservation at Toups South, New Orleans, Louisiana. Part cookbook, part travelogue, and part history lesson, this sprawling project covers a lot of literal and figurative ground. The authors travelled throughout Israel to find inspiration – from Jerusalem, Haifa, and Tel Aviv to more remote communities (the eateries that yielded eureka moments are listed at the front if you ever want to walk in their footsteps). The duo drill down deep on subjects, so there’s an entire chapter each devoted to falafel, pita, shawarma, schnitzel, and hummus (some of which is pictured above). includes more than two-dozen toppings, such as saffron-braised chicken, ground beef with Turkish coffee, and salt-roasted kohlrabi with garlic chips. 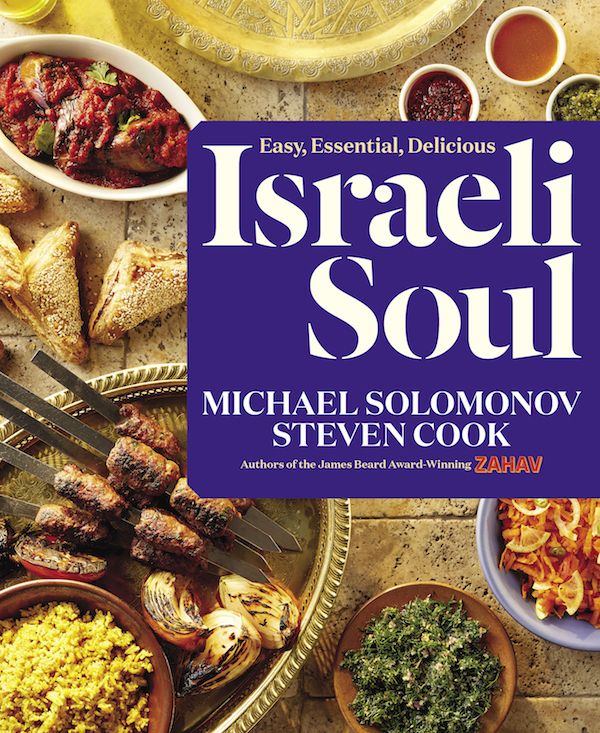 Given its scope and depth, Israeli Soul promises to be one of those cookbooks you turn to again and again. 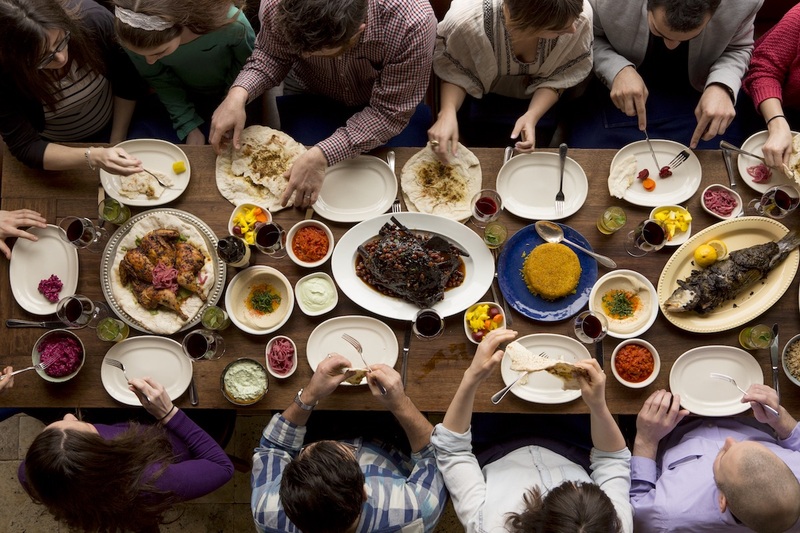 Make a reservation at Zahav, Philadelphia, Pennsylvania. 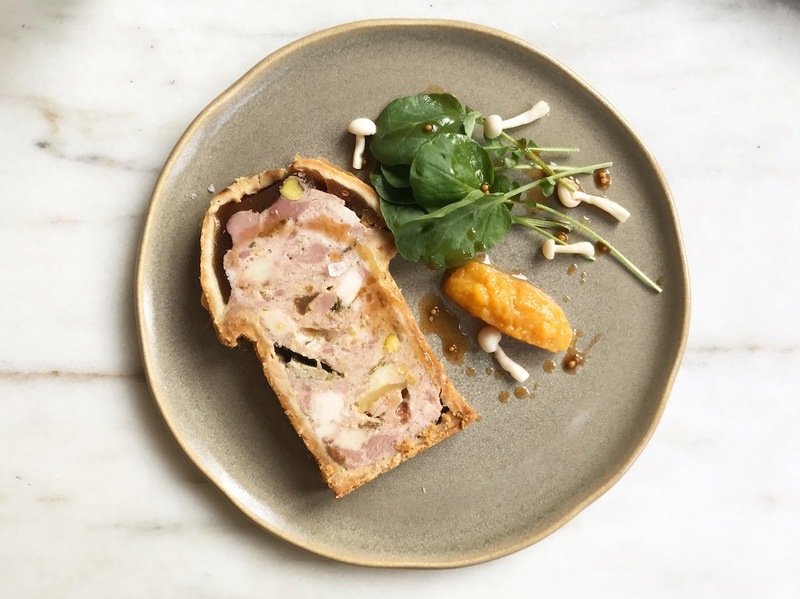 D.C.’s farm-to-table blockbuster – it’s the most booked restaurant in the country on OpenTable for several years running – is updating its successful 2013 cookbook. (Full disclosure: it was co-authored by yours truly.). 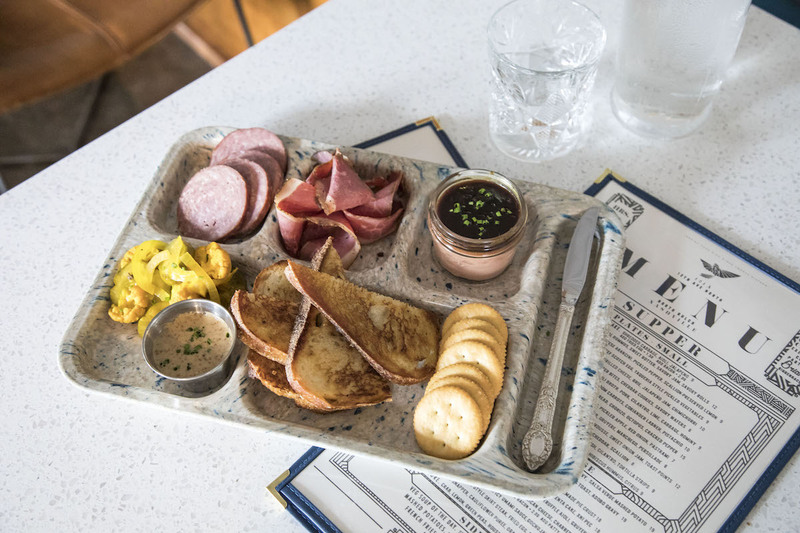 The new edition contains 100 recipes – from bacon lollis and cracked black pepper wings to seven-cheese mac ‘n’ cheese and slow-braised beef short ribs – as well as breakout profiles on some of the specialty producers whose goods are featured at the restaurant. At this time of year, the “Holidays on the Farm” chapter is invaluable, offering can’t-fail recipes for roasted turkey with sage gravy, roasted chestnut-corn bread stuffing, and pecan pie. 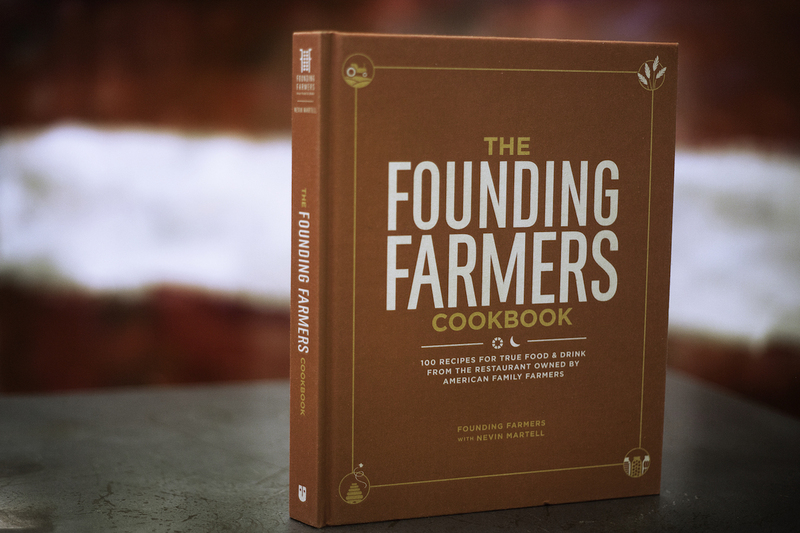 Make a reservation at Founding Farmers, Washington, D.C. Chef Guillermo Pernot earned a pair of James Beard Awards for Cuba Libre, where he showcases the island’s food with contemporary artfulness and traditional mindfulness. 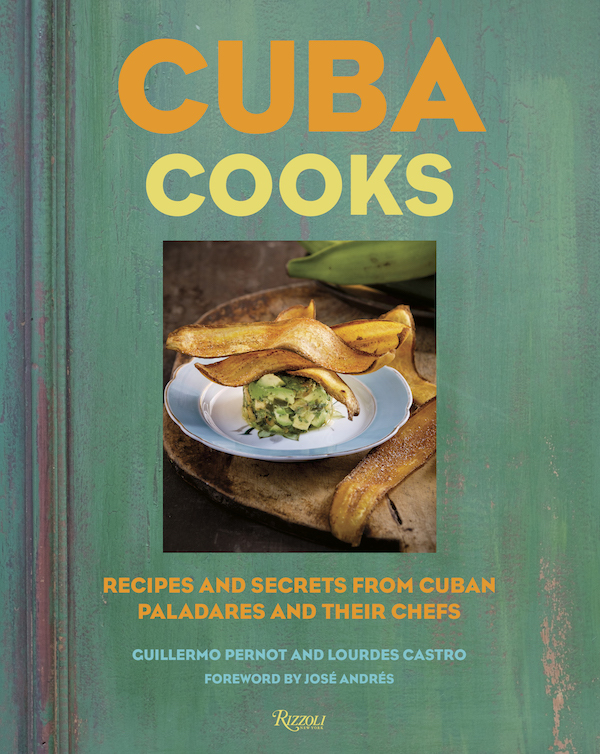 Now he’s memorializing Cuban cuisine in this deep-diving cookbook, which is divided into four sections – granja (farm), tierra (land), mar (sea), and postres (desserts). Standouts include calabaza fritters, okra stew with plantain dumplings, braised octopus with black rice, crab crepes with mango, swordfish escabèche, and mamey sapote ice cream. We could go on but instead will simply urge you to buy a copy today so you can discover your own favorites. 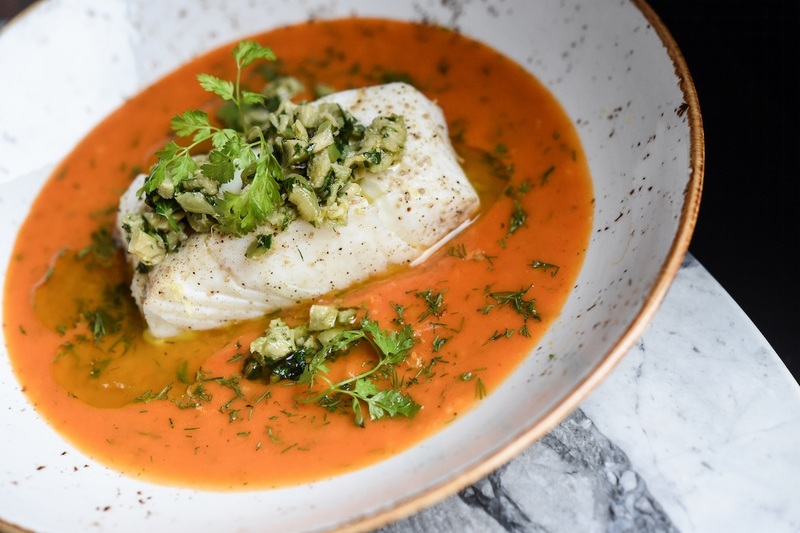 Make a reservation at Cuba Libre, Washington, D.C.
Estela has been on the World’s 50 Best list while Esquire named Mattos their chef of the year for 2018. Which is all to say that there are high expectations for this cookbook, originally due out last year. The extra marinating time was worth it. Mattos is a master of layering flavor and adding unexpected bursts of intensity. The 130+ recipes include an herbaceous burrata with grilled bread starter and lamb ribs lavished with chermoula and honey. Many of the dishes are very approachable and relatively easy for a home cook to pull off. No major culinary accolades required! 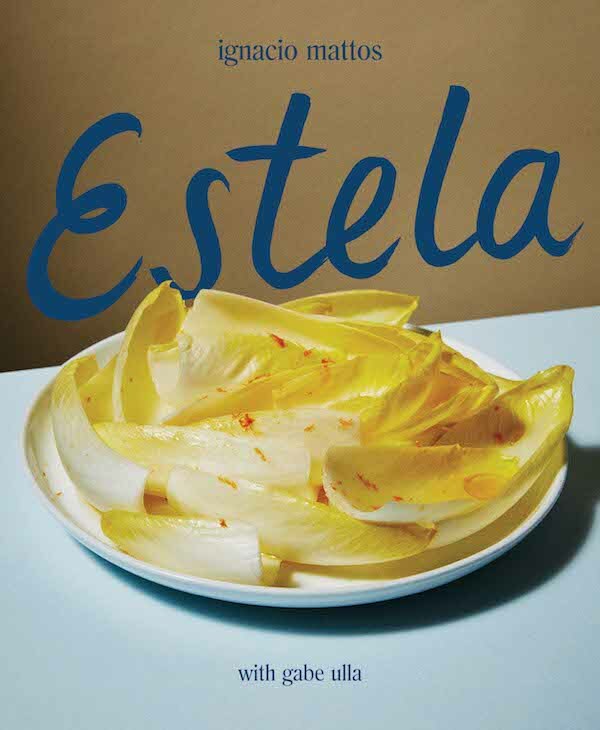 Make a reservation at Estela, New York, New York. This cookbook was created for people who have little time but love big flavors. 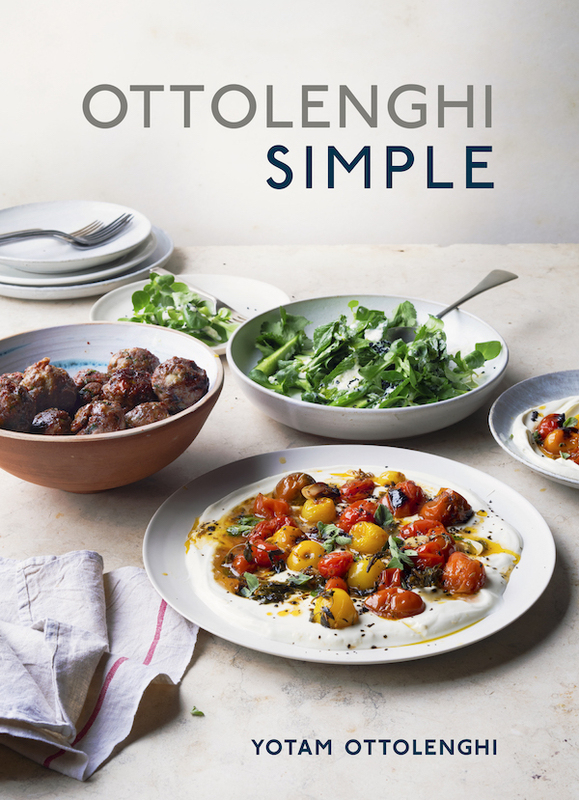 Many of Ottolenghi’s recipes can go from the kitchen to the dinner table in 30 minutes or less, oftentimes using just a single pot or pan. Think burrata with grilled grapes and basil, cardamom and lime accented soba noodles, and no-churn raspberry ice cream. If you want more complex fare, the 130+ recipes list includes plenty that are long-term endeavors, while others feature potentially tough-to-find exotic ingredients requiring provisioning trips to specialty markets or online stores. Either way, you’ll be richly rewarded for your efforts. Make a reservation at Ottolenghi, London, England. Okay, this isn’t a cookbook, but José Andrés is a national treasure, so we’re including it anyway. These days, the award-winning, D.C.-based chef is revered equally for his cooking and his humanitarian efforts. 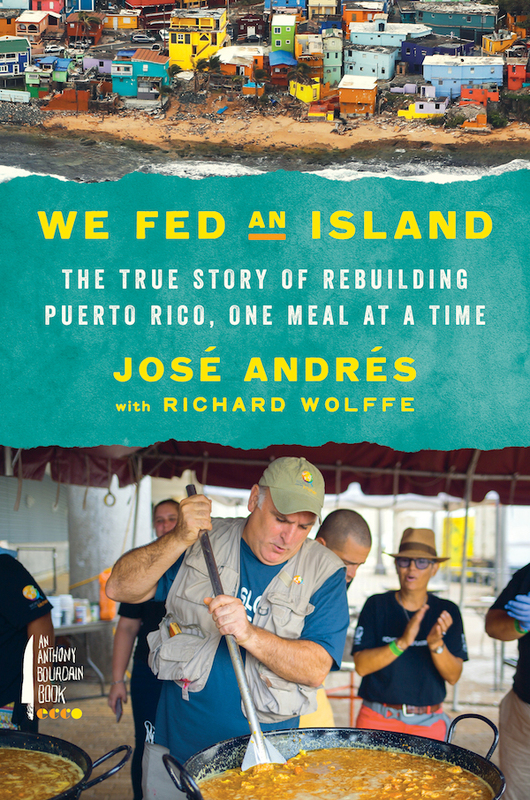 His invaluable work in Puerto Rico during the aftermath of Hurricane Maria is thoroughly documented in this oftentimes-emotional micro-memoir. Through his World Central Kitchen organization, Andrés and his team served more than 3.6 million meals to Americans in desperate need. He continues to lend a helping hand – his proceeds from the book will be donated to further charitable efforts in Puerto Rico and elsewhere in the world. Make a reservation at Jaleo, Bethesda, Maryland. This warmly personal collection of recipes, recollections, and charming photos is rightly dubbed a “culinary scrapbook.” It follows the restaurant’s powerhouse husband and wife team on their most formative trips, shares their ideas for hosting special occasions and gives up the secrets to some of their most-loved dishes, including the Biloxi fried chicken sandwich, brown bag apple pie, and watermelon margaritas. By the end of the book, you’ll feel like you’re BFFs with Elizabeth and Kim – and you’ll be raring to start cooking – or ordering — their food. Make a reservation at Honey Salt, Vancouver, Canada. Burrata literally means “buttered” in Italian and burrata lovers are practically cultish in their adoration for the fresh Italian cheese dish. From first appearances, the burrata resembles a ball of mozzarella, but inside the outer pouch is a soft, almost yolky, stringy curd and fresh cream. 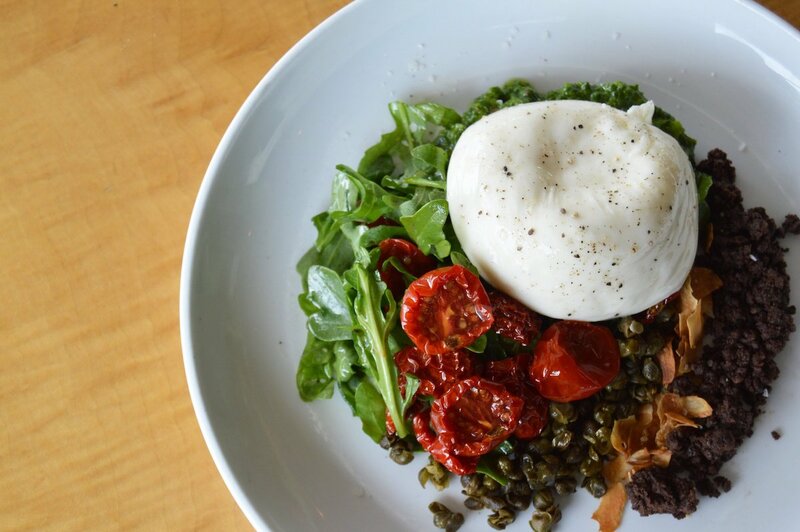 Here are 12 restaurants for burrata dishes, from D.C.’s buzzy meet-up spot The Smith to the great-for-dates Tinker Street in Indianapolis, to tuck into a pillow of rich, creamy goodness. Not near one of these spots? Visit OpenTable and discover the restaurant that’s right for you. The ball drops in Times Square each New Year’s Eve — and a celebrated ball of burrata drops on the Burrata & Brooklyn Smoked Salmon bowl at this TS restaurant. 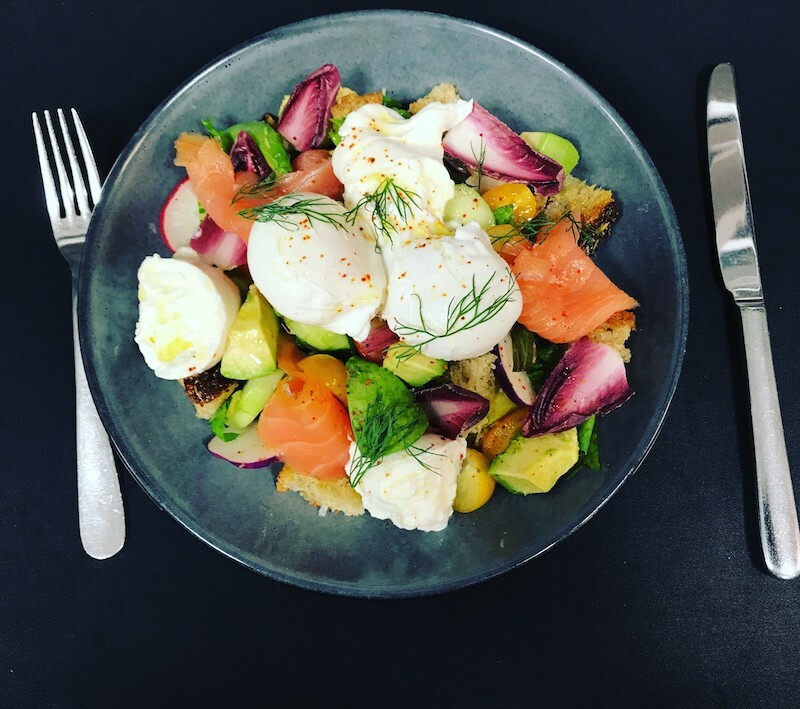 The breakfast dish also contains eggs, avocado, smoked salmon, and a cauliflower panzanella salad. Make a reservation at Blue Fin. 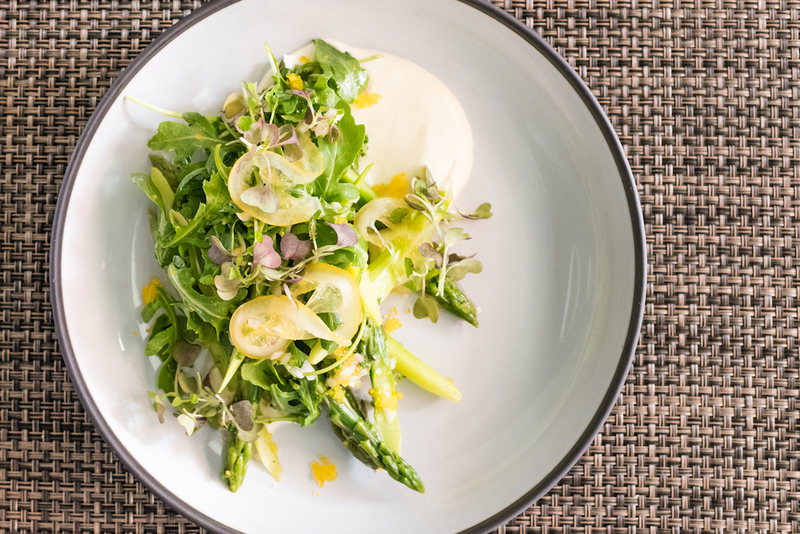 Chef Martial Noguier serves an Instagrammable asparagus and burrata salad at this Gold Coast spot. It’s built with burrata cheese (of course! ), candied lemon, yuzu-tobiko caviar, mint, and citrus vinaigrette. Make a reservation at Bistronomic. The Di Stefano Burrata dish at tiny romantic Tinker Street has a fan following. It stars preserved tomatoes, garlic chips, capers, olive powder, arugula, and a baguette. Bonus: score a complimentary glass of Champagne and toast your date. Make a reservation at Tinker Street. 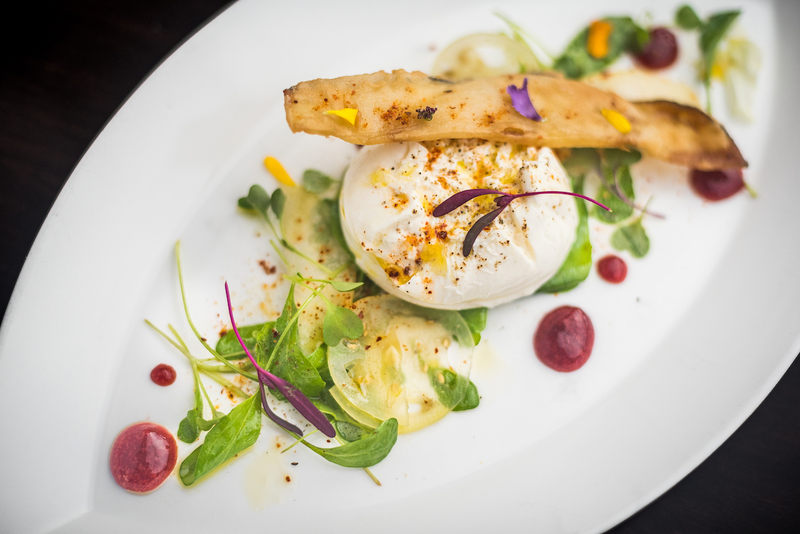 This power dining spot‘s Occidental burrata is crispy, tangy, sweet, and spicy. Executive chef Jake Addeo’s artsy dish combines creamy mozzarella, baby arugula, crispy eggplant, apple, pickled green tomatoes, beet jam, and chili salt. 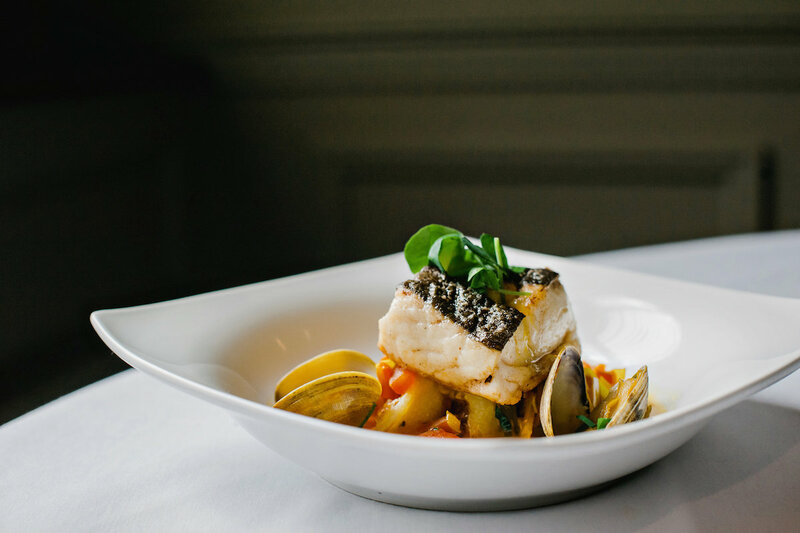 Make a reservation at Occidental Grill & Seafood. The Smith-Penn Quarter, Washington, D.C. Some days, you just want your burrata in a sammie. 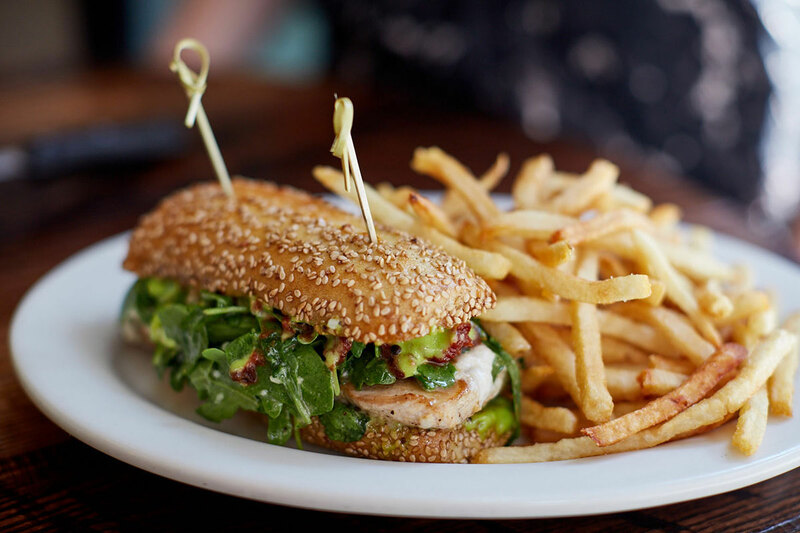 The grilled chicken sandwich is built with a grilled chicken breast, slow-braised tomato jam, basil aioli, baby arugula, that burrata, and a toasted sesame semolina. There are also four locations in New York City, also. Make a reservation at The Smith-Penn Quarter. Southern Italy meets Cali with chef Rhoelle Gabriel’s Italian-slant menu. 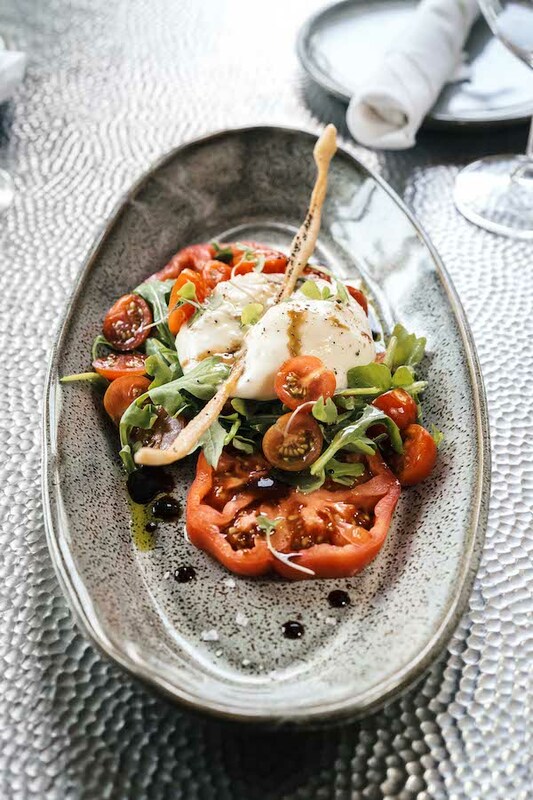 The simple burrata caprese features silky burrata and seasonal California produce including arugula and vine-ripened and cherry tomatoes. Make a reservation at Amici’s Ristobar. Brooklyn Bridge and Brooklyn skyline views steal the show, as does the burrata salad. 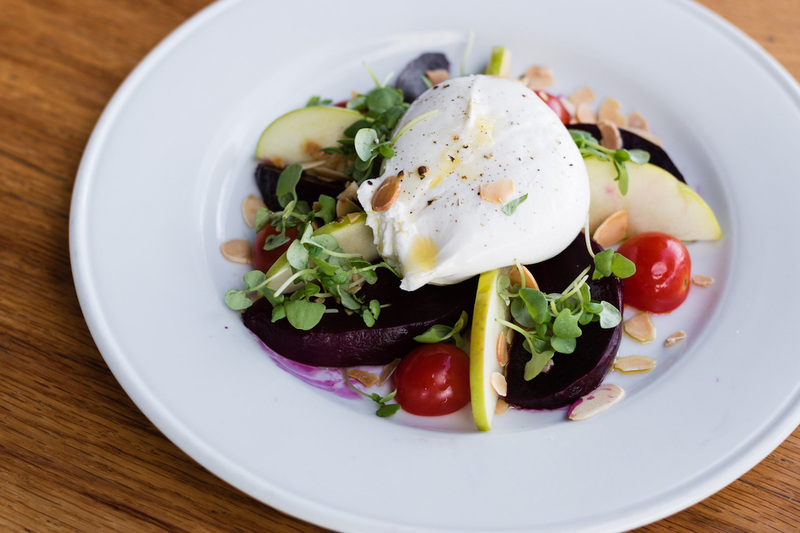 The dish is made with beetroot carpaccio, apple sticks, toasted almonds, basil, saffron aioli — and melt-in-your-mouth burrata. 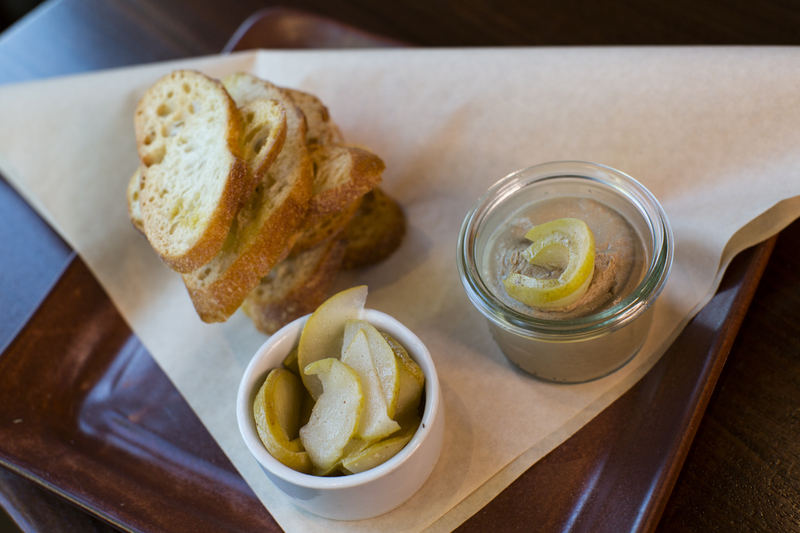 Make a reservation at Industry Kitchen. 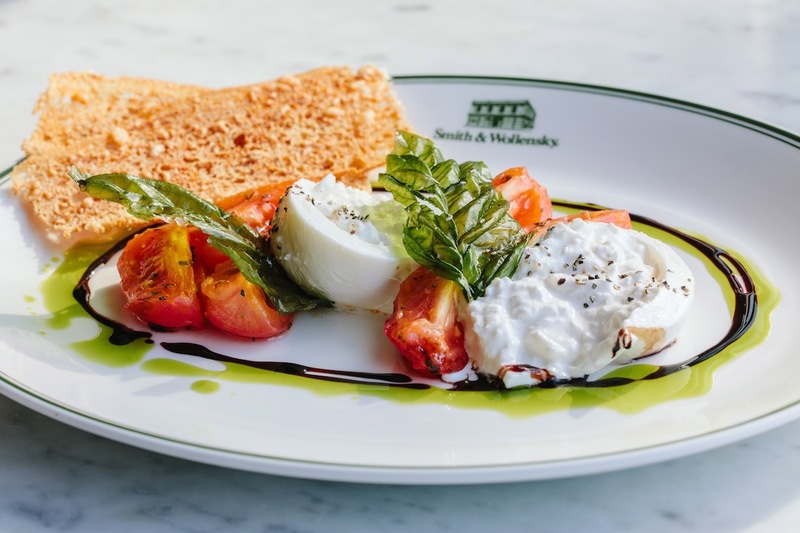 Smith & Wollensky’s delightful burrata is paired with olive oil-roasted tomatoes, aged balsamic, basil, and a crostini — for crunch to complement the rich-but-not-too-indulgent burrata’s creaminess. It is available nationwide. Make a reservation at Smith & Wollensky. 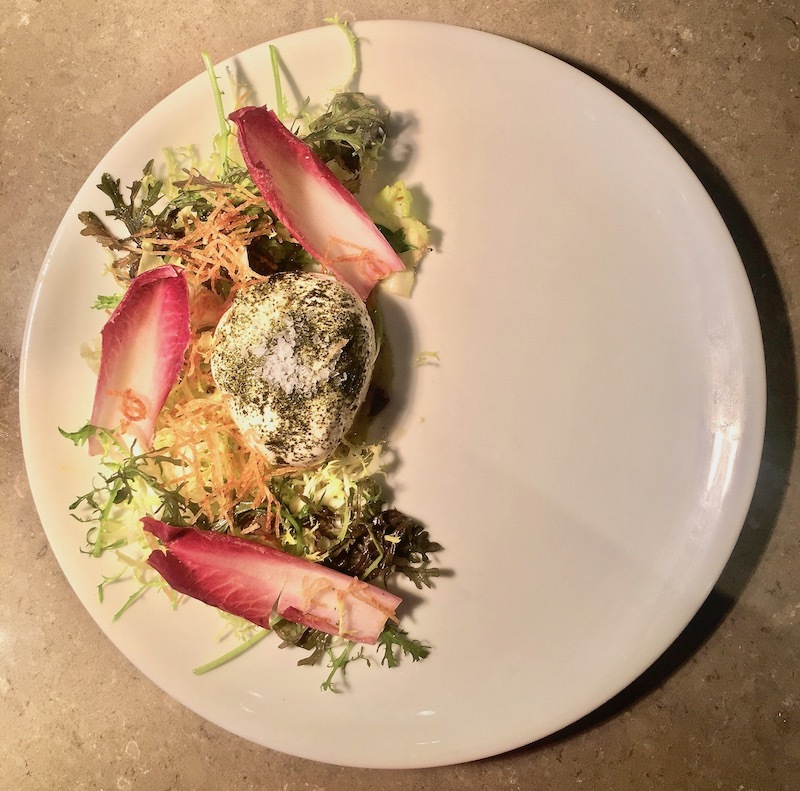 An elevated take on the classic burrata app, the cheesy ball is sprinkled with black lime and crowns a light bed of endive and seaweed with a crispy potato garnish — a nice beginning to an autumn patio meal. Make a reservation at Nico Osteria. The centuries-old Festa dei Sette Pesci, or Feast of the Seven Fishes, honors the Italian tradition during which no meat is served prior to a religious holiday. The Christmas Eve celebration (also known as The Vigil, or La Vigilia), has also become a popular Italian-American experience with a classic menu of seven types of fish and seafood. Here are 12 restaurants serving the Feast of the Seven Fishes on Christmas Eve that we think ‘yule’ love. 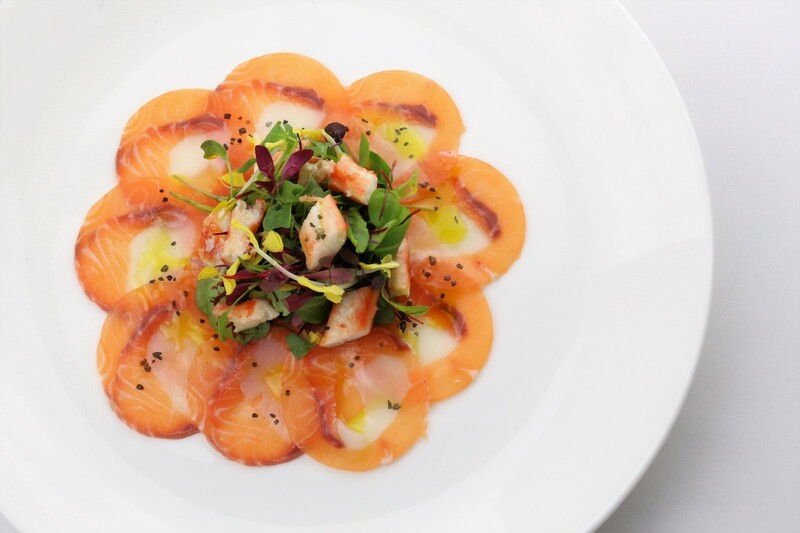 With a name like Sea Fire Grill, it’s no wonder that chef Jesus Nunez’s special Christmas Eve dinner menu will have a splashy lineup of ocean-fresh seafood and fish — dishes like Coho salmon and scallop carpaccio, spicy lobster open-faced ravioli with smoked trout eggs, and clams beurre blanc. Make a reservation at the Sea Fire Grill. Chef Delio Susi’s Christmas Eve mermaid-approved feast stars not only fruits of the sea, but — wait for it — a rare, organic extra virgin olive oil from the chef’s family vines in Sicily. 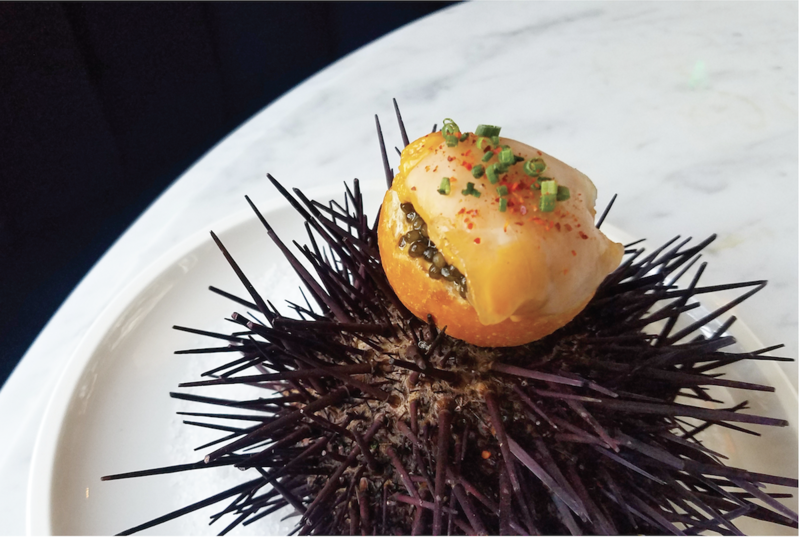 The oil is used in a sea urchin dish (garlic, chilies, uni butter, and bucatini) and the Zio cocktail (which is a shout-out to the chef’s uncle Guy) and is made with Colombian oregano, Italicus, Aperol, fresh grapefruit juice, Nolet’s gin, and that EVOO. Make a reservation at Sulmona. Chef Amy Brandwein’s Christmas Eve dinner ups the ante with 10 fish dishes served in four family-style courses. 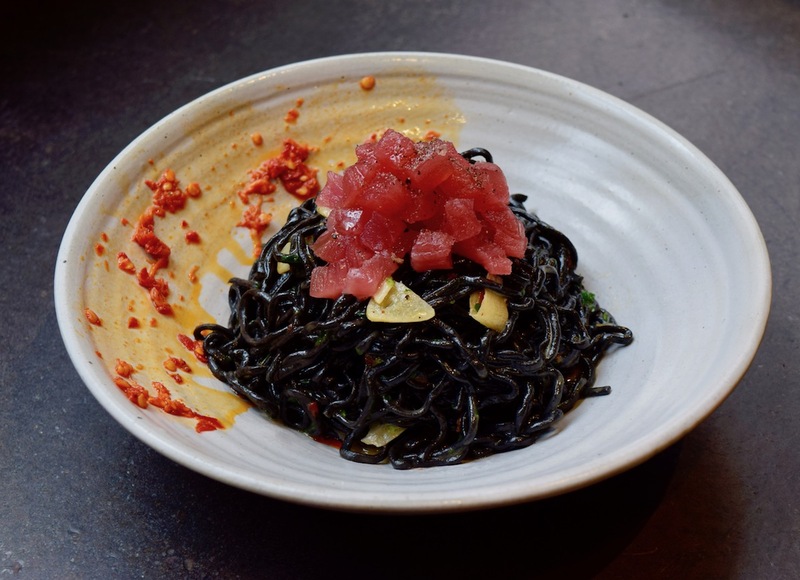 Favorites include Baccala (Venetian-style whipped cod with grilled polenta), Ostriche (wood-roasted Virginia oysters and nduja butter), and Neri (“Italian ramen” squid ink, shrimp, clams, octopus, cod, and branzino). Chef cooks over a wood fire — adding even more warmth to a special winter night. Make a reservation at Centrolina. In the belly of the newly redesigned Beverly Center, your meal will include showstoppers like Crudo di Capasante (diver scallops, semolina, apple, kohlrabi, and lime), Specialita Della Casa (handmade mozzarella, honey, zeppola, and caviar), and Branzino e Tartufo (turnips, black truffle, winter cabbage, and black trumpet). Make a reservation at Cal Mare. Chef Bobby Flay’s Noho restaurant slays the fish feast with dishes like shrimp & salt cod fritter with Romesco, whole prawns with garlic, thyme and Calabrian chile, handmade black squid Ink pasta with lobster and crab fra diavolo, and steamed halibut with Sicilian olives, mint, anchovy, saffron-tomato broth, and couscous. Make a reservation at Gato. 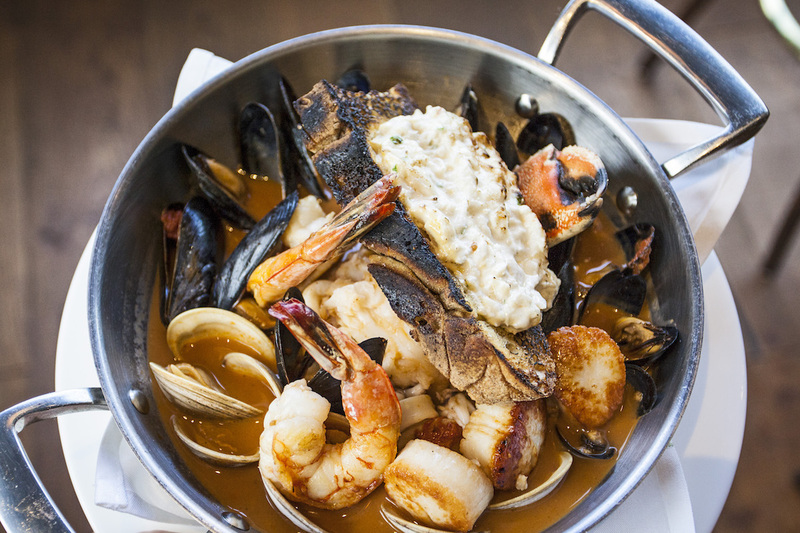 Davio’s is celebrating its Italian roots with a Feast of the Seven Fishes prix-fixe menu, that includes Spaghettini with Nantucket Bay scallops (with leeks and black truffle cream) and Piatto della Vigilia (pan-roasted Georges Bank codfish, Maine lobster, Salter potatoes, and saffron rouille). Davio’s Manhattan is also serving a Christmas Eve feast. Make a reservation at Davio’s. 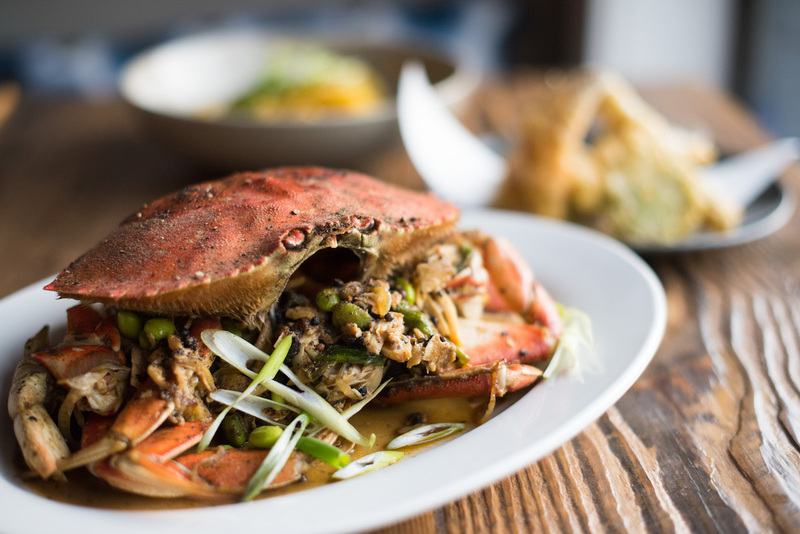 Chef-owner Joe Lin’s six-course menu standouts include West Coast oysters, spicy tuna tartare, local halibut carpaccio, cured hamachi, Udon ai Frutti di Mare (local squid, wild East Coast scallops, Mediterranean mussels, and Gulf prawns), and Half Black Pepper Miso Dungeness Crab, plus an optional wine pairing. Make a reservation at Pesce e Riso.